I started carp fishing when I was 16 years old at Aspatria Lake in Cumbria. I have been using Mainline Baits since 1996. 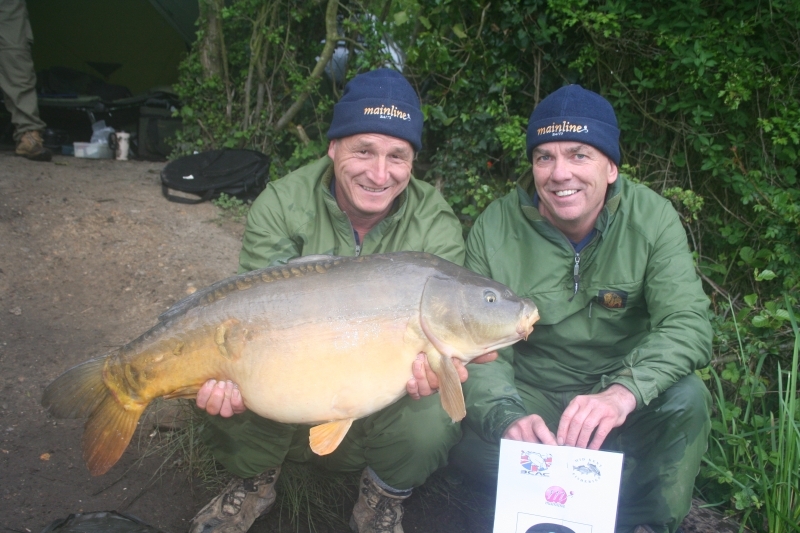 Members of the successful Mainline Match Fishing Team since 1999, and won the Team British Carp Angling Championships in 1999 and 2010 also came 2nd in the Team BCAC on 7 further occasions since 1999. We have a significant record in the BCAC qualifies as we are the only anglers to win 5 out of 5 back to back at the first attempt. We are also the only anglers to win 9 out of 12 qualifiers. The only anglers to have qualified for 10 out of 12 BCAC Finals and also the only anglers to qualify through 11 out of 12 first round eliminators. Numerous appearances on Sky TV, small amount of writing on various websites. Only angler to have featured in the TV times magazine.